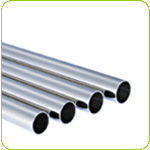 Parismetals - Exporter of stainless steel wire rods, stainless steel pipes, tubes & tubes fitting & aluminium pipes in Vadodara, Gujarat. for stainless steel flanges, pacific steel engineering is your number one source. We are the importers & exporter of a. S. A. 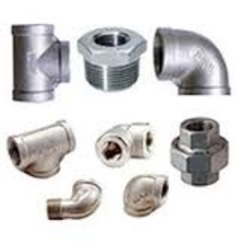 Pipe flanges, m. S. S. Stainless steel flanges and backup stainless pipe flanges. 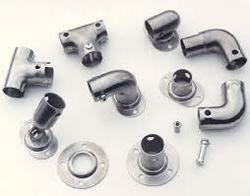 Our pipe flanges come in a wide selection of dimensions and alloys. If you require stainless steel flanges, contact us and one of our representatives will be happy to help you order just what you need. We are also available to answer questions you may have about our pipe flanges or any of our other products. The Stainless steel Sheet not only looks sleek and professional, but it wears well too. It’s hygienic and easy to maintain. 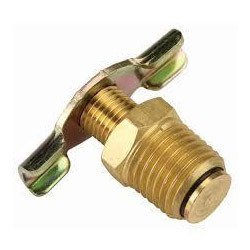 More durable than porcelain or cast iron, stainless steel is highly resistant to heat, most household stains, and rust. Because stainless steel is a forgiving material, it’s easy on dropped dishes and glassware. As cast/ ground slabs are first heated and soaked in reheating furnace, rolled in roughing mill to intermediate thickness and then to the final thickness in the speckle mill. 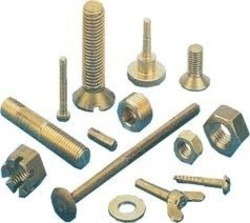 We provide this metal from to your specifications. AMSC offers stock,Just-In-Time and mill direct shipmnet on firm and variable price programs up to 12 months in duration. Aluminum plates including aluminum diamond plates, aluminum checker plates, aluminum tread plates and more.